Ever found yourself in need of a delicious classy dessert that wouldn’t take up all your time to make it. Well here it is, the one and only Creme Brûlée! Best part of it is that you can make it way in advance and then just finish it off right before you serve it! Which is exactly what I did, prepared it yesterday and having it tonight! 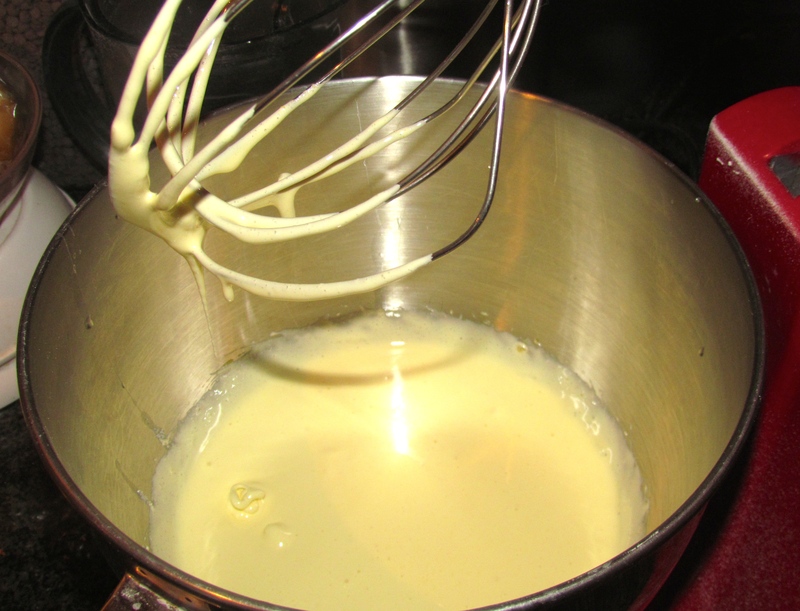 First beat the egg yolks with the sugar until they turn light yellow and are nice thick and creamy. 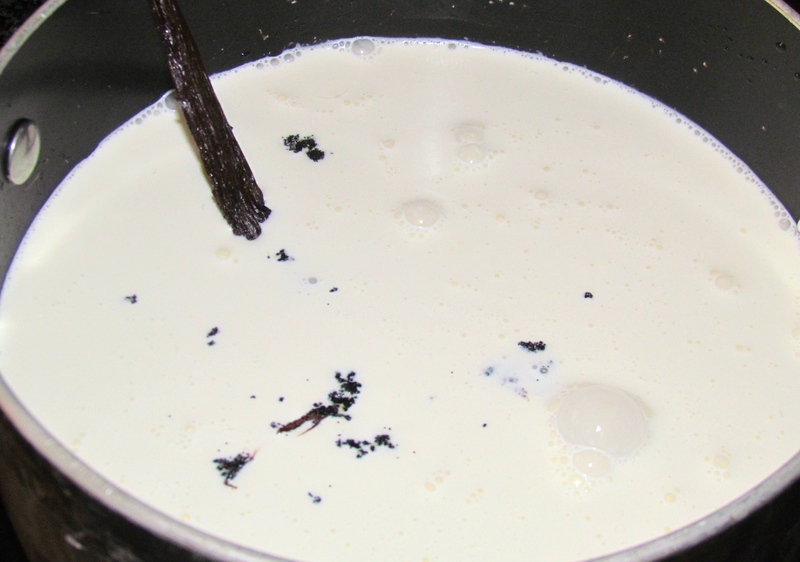 Then put the cream and vanilla in a saucepan and simmer until hot but do not allow to boil. First add a little bit of the cream to the egg mixture to temper them, don’t want to end up with scrambled eggs! 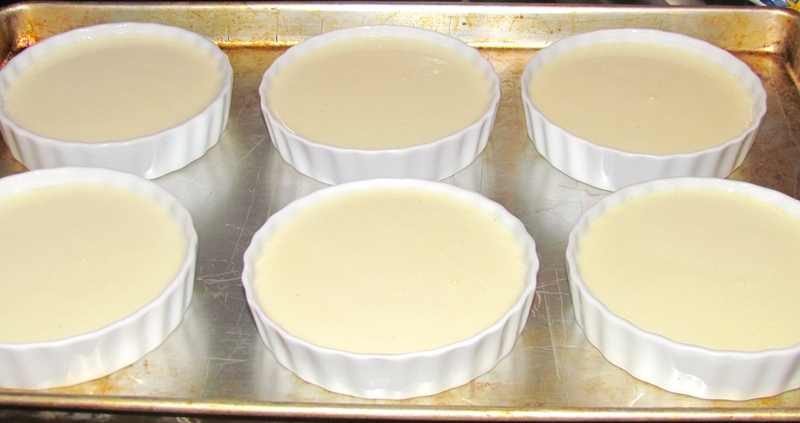 Once tempered, add the rest of the cream nice and slowly. 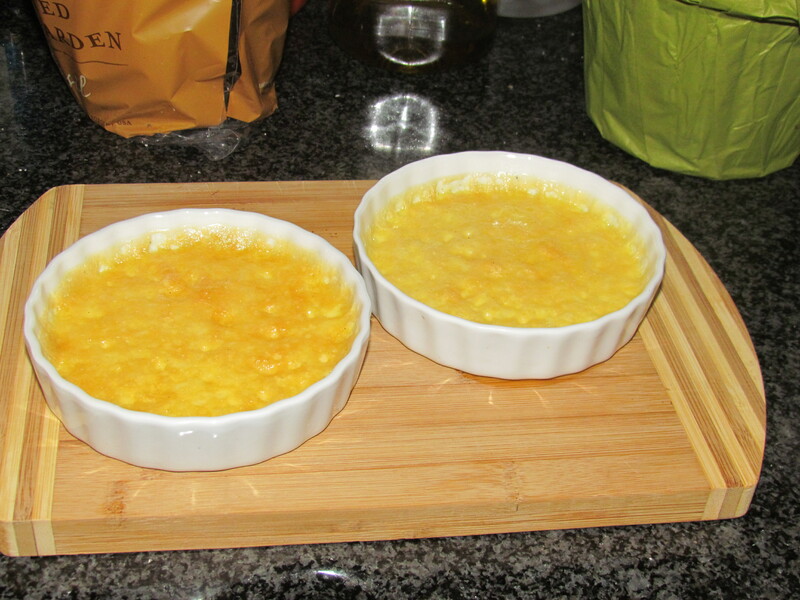 Place ramekins in a pan and fill ramekins with mixture. Place in oven and then add water to pan to go half way up the ramekins. Bake in a 325 oven for about 25-30 mins (until set), but check on them after 20 mins, you don’t want them to brown. Let cool down and place in fridge for a couple of hours covered in cling film. Prior to serving, sprinkle with a tablespoon of fine sugar and melt with blow torch.